Farm Girl Pink....: ~ It's too hot.... 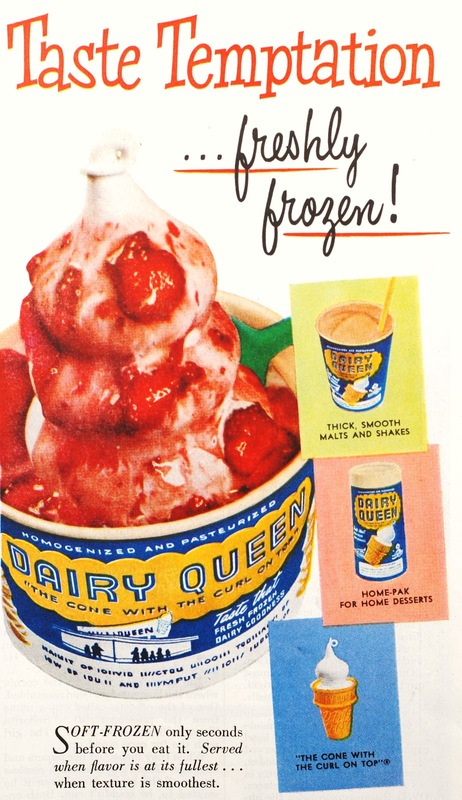 I need some Dairy Queen! Yes, I am still thinking about ice cream. And there is something truly sastifying about the soft serve vanilla ice cream at Dairy Queen. It is even better if there is crushed up Nilla Wafers and chopped up banana's in it!